After few months of intensive work at Ecosistema Urbano, we are pleased to announce the launch of dreamhamar, a network design process around Stortorget square in Hamar, Norway. Network Design is a process of open and transparent design allowing both local and international contributors to work and propose solutions for the same project. 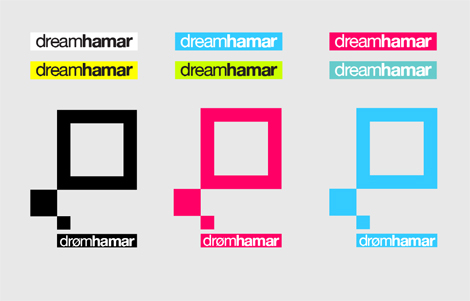 For more information about dreamhamar and network design process you can visit our ABOUT page. Since one of the main purposes of dreamhamar is to encourage people’s participation in the project, please don’t hesitate to share with us your opinions and ideas by commenting this post or just through our CONTACT page. 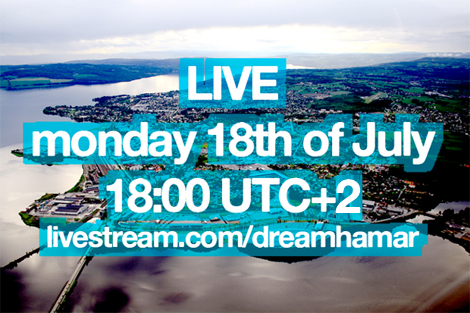 One of the tools we will be using to communicate the progress of the project is the HAMAR EXPERIENCE, a weekly video broadcasting in which the Local Lab Team and Ecosistema Urbano will describe the project in progress. We will share reports about activities, challenges encountered during the process along with the every day life of the Local Lab Team. HAMAR EXPERIENCE aims to make the process a shared and learning architecture experience.